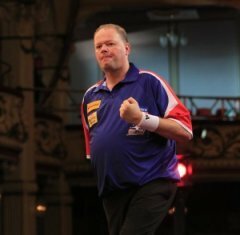 Dutch darting legend Raymond van Barneveld has more than 15 major titles to his name, including five World Championships and a Premier League triumph. He is one of only three players to have been crowned World Champion five-times and is a firm fans favourite everywhere he plays. Barney’s astonishing achievements, combined with his likeable persona, have been instrumental in the game of darts becoming popular in the Netherlands. van Barneveld won his first World Championship in 1998 when he beat Richie Burnett in a thrilling final, exacting revenge on the player who had denied him victory in the 1995 final. The following year, he became only the second player to successfully defend his title at Lakeside as he beat Ronnie Baxter to repeat Eric Bristow’s achievement. The Dutchman won the World Masters in 2001 before making it a hat-trick of World Championship titles two years later. Major honours just kept coming for van Barneveld as he claimed victories in the World Darts Trophy and International Darts League in 2003. He went on to successfully defend both titles a year later. Barney won a fourth World Championship in 2005, beating Martin Adams 6-2 in the final. He also enjoyed a second World Masters triumph in that year. In 2006 the former postman won the International Darts League for a third time. He made the switch to the PDC in 2006 and enjoyed unprecedented success immediately. Within a year he had won the UK Open, climbed to second in the world rankings and in 2007 he became World Champion for a fifth time. Barney came from three sets down to beat Phil Taylor in the sudden death leg in what is generally regarded as the greatest world final of all time. In 2007 van Barneveld successfully defended his UK open title, becoming the first player to achieve the feat. That triumph included inflicting one of Taylor’s biggest ever defeats with an 11-4 victory in the quarter final. He added another major title to his growing collection just a month later when he beat Terry Jenkins by seven legs to win the Las Vegas Desert Classic. By 2008 he had surged to the top of the world rankings. Barney has made the semi-finals of the Premier League five times and continues to be a contender in the later stages of major tournaments. Almost unbelievably, he has hit seven televised nine dart finishes, endearing him to his adoring ‘Barney Army’ even more. 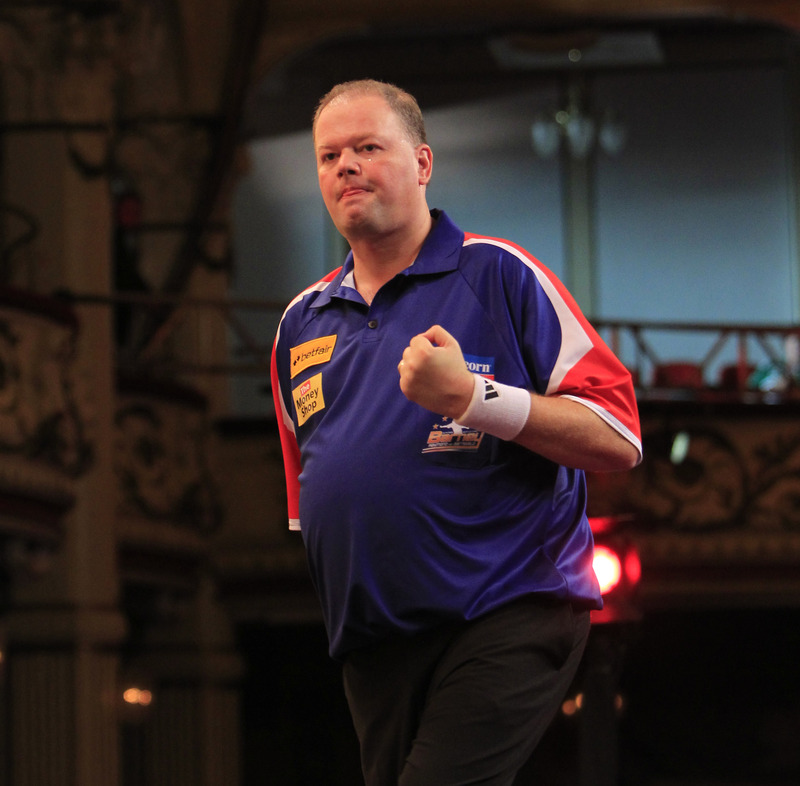 In 2010, van Barneveld won the inaugural World Cup of Darts for Holland with Co Stompe. He was runner up in the World Matchplay earlier that year. In 2012, Barney clinched his first individual major title for over five years when he defeated Michael van Gerwen in the final of the Grand Slam of Darts. van Barneveld finally ended his nine-year wait to become Premier League champion in 2014 when he defeated van Gerwen in the final at London’s O2. A fortnight later, van Barneveld and van Gerwen teamed up to win the World Cup.